Substances, even those that are completely legal, have the potential to be misused. A constant cycle of misuse can quickly devolve into substance abuse, which can then lead to addiction to and physical dependence on a substance. Alcohol, nicotine, and recreational drugs are commonly experimented with in college, and all have the potential to be abused. While addiction and dependence can be treated, the side effects of long-term substance abuse can be long-lasting and life-threatening. Any substance, from ibuprofen to alcohol, can be misused. When you go from using a substance within guidelines to using it for any purpose outside of the guidelines, use becomes misuse. Substance misuse becomes abuse when it becomes recreational, is used to avoid pain or emotional trauma, or is used for the purpose of getting high or avoiding withdrawal. Illegal substances are always misused, since they are not medically necessary for any reason. The side effects of substance abuse vary person to person and are dependent on what substance is being abused. Substance abuse can lead to addiction, the mental need to repeatedly use a substance, and dependence, the physical need for a person to use a substance. Together, these can lead to mental, behavioral, and social changes in an individual. If you notice signs of dependence and addiction in yourself or a friend, get help. There are plenty of resources to control and treat substance abuse. 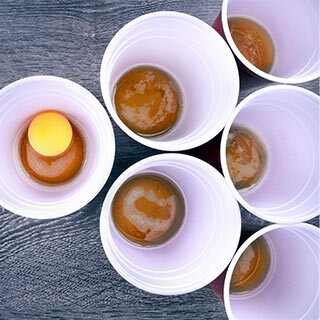 College parties are often found hand-in-hand with readily available alcohol, even though not all of the attendants may be able to drink legally and few choose to drink responsibly. Responsible drinking occurs when the amount of alcohol consumed is offset by the time spent drinking, hydration, and the intake of food. It becomes excessive when it is a daily behavior, binge drinking occurs, and the individual has no care for the consequences of their behavior. This can lead to alcoholism, a serious but treatable condition. It’s a well known fact that smoking cigarettes leads to cancer, but people continue to smoke. 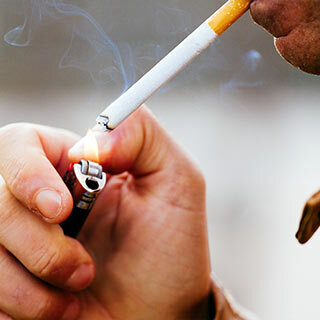 Cigarettes are made up of tobacco, a natural substance that contains nicotine. Nicotine, which is highly addictive and can cause a number of health problems, is also found in chewing tobacco, snuff, and e-cigarettes. Fighting an addiction to or dependence on nicotine is hard because the withdrawal symptoms alone may be enough to encourage picking the habit back up, but there are programs and resources for those willing to commit to quitting. Aside from marijuana (in some states), alcohol, and nicotine, recreational drug use is illegal. Some students choose to experiment with recreational drugs while they are in college regardless of the legal consequences. Many of these drugs provide a high that can be addictive and lead to substance abuse. 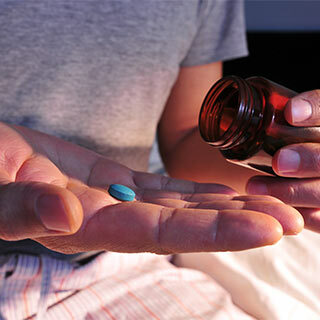 While the high may be appealing, all drugs have dangerous short- and long-term side effects. Illegal drugs also may not be what they say they are, and those who imbibe risk putting unknown substances into their system by taking impure drugs. Overdoses occur when the substances that have been put into the body are more than the body can process and the body’s organs become overwhelmed. An individual may begin vomiting, having seizures, or lose consciousness. If someone is experiencing the symptoms of an overdose, emergency services should be called immediately. An individual may hesitate to call 9-1-1 for fear of legal repercussions; this hesitation can result in the death of a patient. 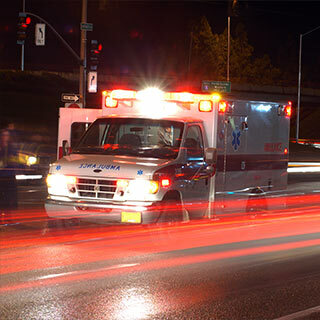 Many states have “Good Samaritan” laws that will protect the individual who calls emergency services. Recovery is a long process, and if you have a loved one who is seeking help or who needs to seek help, you need to be there to support them. You must be kind and caring in your interventions, foregoing blame and anger. Create a supportive environment: Do your research on their addiction, talk to them in private, and involve a team of close friends and family members. There may, however, come a time when you cannot give your loved one what they want, like if they ask for money or for you to cover for them while they skip out on their obligations.